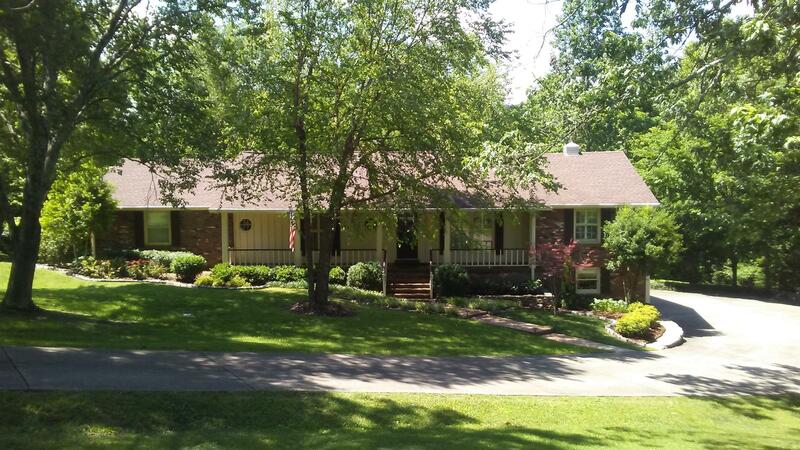 Charming ranch brick home in Brentwood school district. Open updated kitchen with appliances and granite counter tops. Den with gas fireplace. Living room/ dining room combo. Laminate floors. Carpet in bedrooms.Updated master bathroom. Large bonus room downstairs. Two car garage. Lovely covered spacious deck. Large treed yard. Dead end street. Courtesy of Rice Realty, Inc.